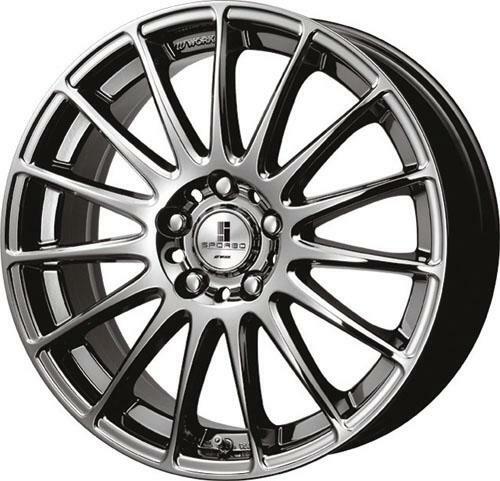 Work Wheels - Sporbo Fervore UNIVERSAL - MiataRoadster - Stay tuned with MiataRoadster! Sporbo Fervore was mainly developed as a price conscious consumers who want WORK quality at affordable prices. 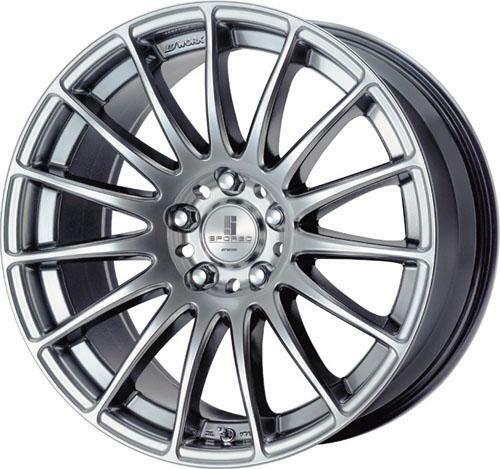 Sporbo Fervore is a one-piece gravity cast aluminum wheel with size range from 17” ~ 19” for most popular Japanese Import (Coupes, Sedan, Mini-Van and Green Cars AKA Japanese “K” Cars. Two face type available (Flat face or Deep concave face) depends on size and offset. Certain Sporbo Fervore wheel is BBK friendly. Please check with any one of our authorized dealer for detail.